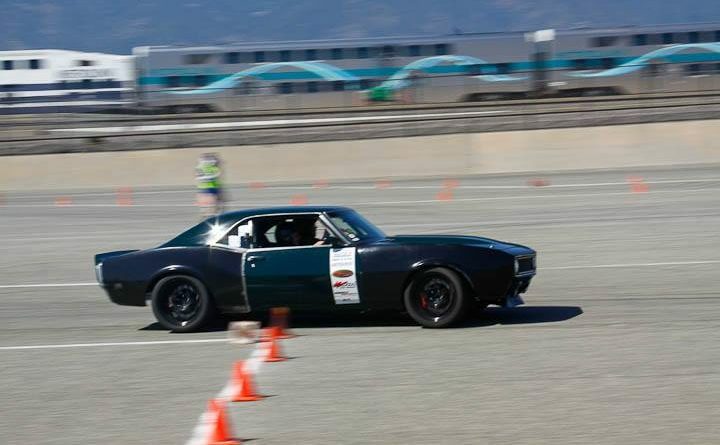 The first of four NMCA Hotchkis Autocross events is now in the history books. 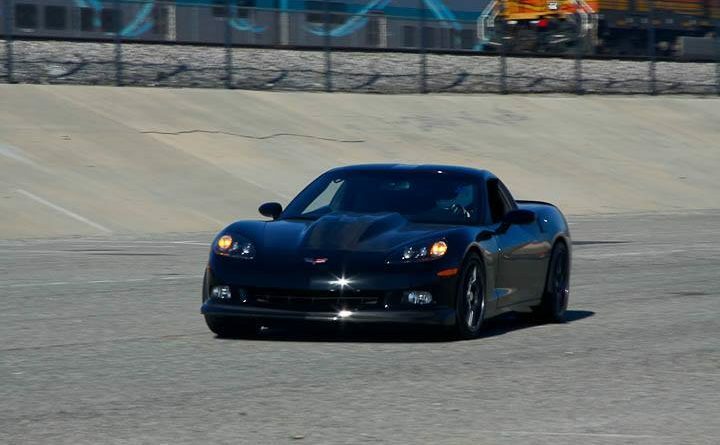 The season opener was a sell out event event with warm sunny days both Saturday and Sunday. 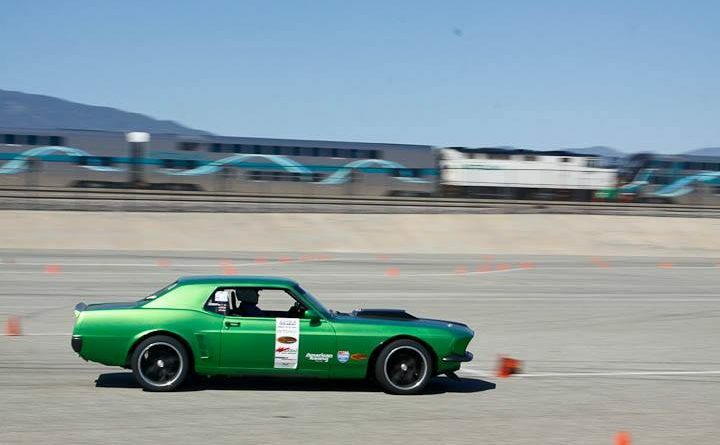 Though, it may not have been blistering Fontana hot, the pavement was still taking a pounding from nearly 70 v8 powered American muscle cars ripping through the autocross course! 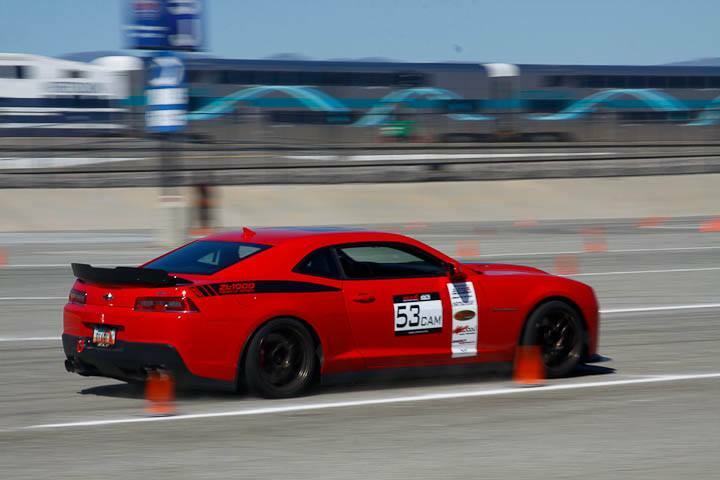 Rivalries were rekindled, new friendships made, old ones strengthened and with 12 laps on Saturday and 10 laps on Sunday, good times were had by all. 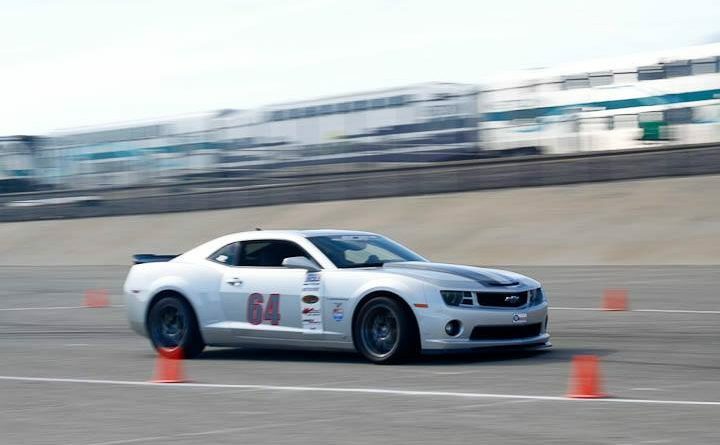 The Racing Byrds have done it again and hosted another fun autocross event! Saturday the course is run clockwise and Sunday the start is changed and the course is run counter clockwise. So, it’s really two different competitions between Saturday and Sunday. 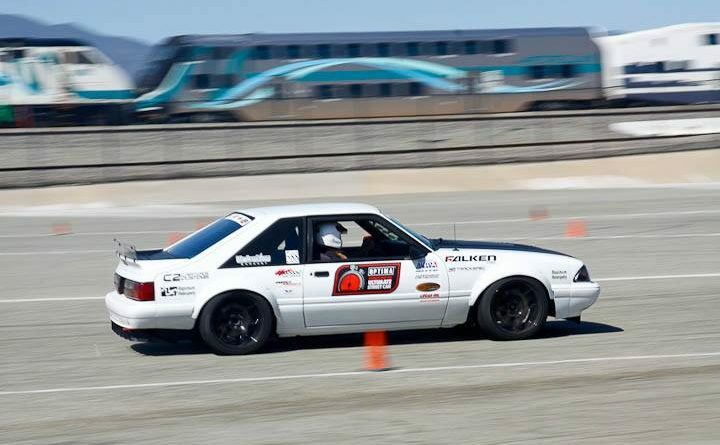 During the NMCA Hotchkis Autocross event preview coverage AutoXandTrack made some bold predictions. Lets see how we did! 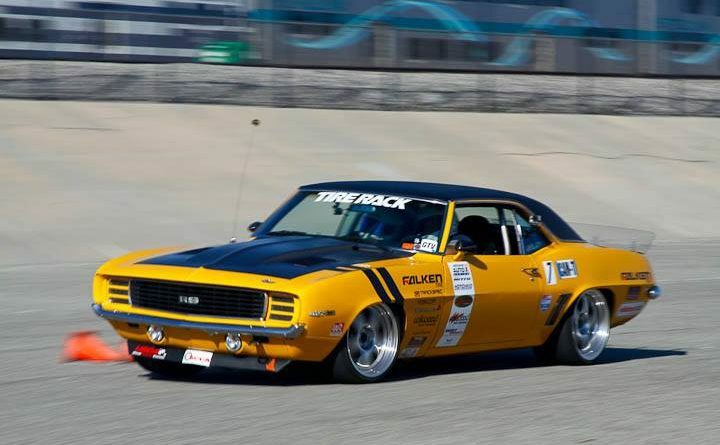 Home of the pre-1983 muscle car, this is your iconic muscle car class and had 18 competitors on Saturday and 17 Sunday. Our prediction article threw out names like Chad Ryker, Michael Cuthbertson, Hollywood Nick Relampagos, #Archenemy Efrain Diaz and Richard Trujillo as favorites in this class. 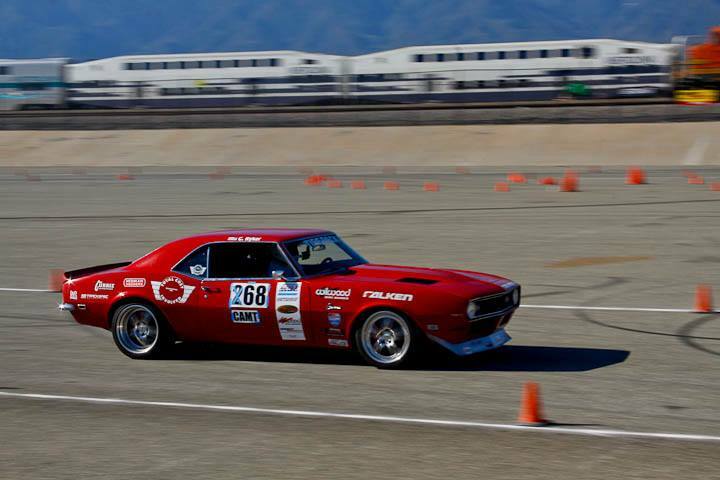 Indeed, wildcard pick Richard Trujillo in his 1969 Mustang earned a podium spot and kept it from being a bow tie sweep! Also, Nick Hayes made his debut with new wheels and more importantly 200 tw tires and earned his first ever top 5 finish. 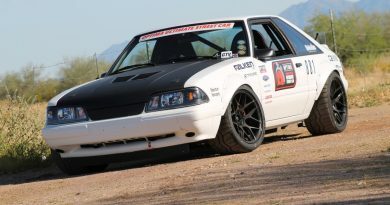 The cars in Classic Muscle tend to have the most modifications and sometimes that means unanticipated mechanical gremlins. 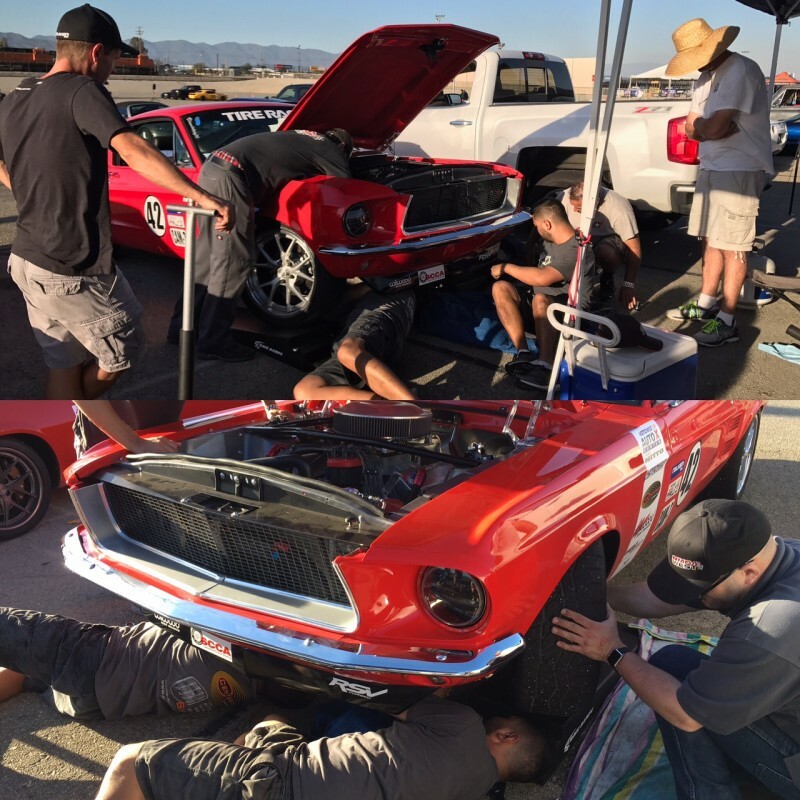 But, in the true spirit of this great autocross community, numerous drivers came to the aid of Jason Anthony and helped to get his beautiful 1967 Mustang back into the action! I’m sure it was a frustrating time for Jason, but this is what makes motorsports camaraderie so awesome! Sunday was a new day and new course. 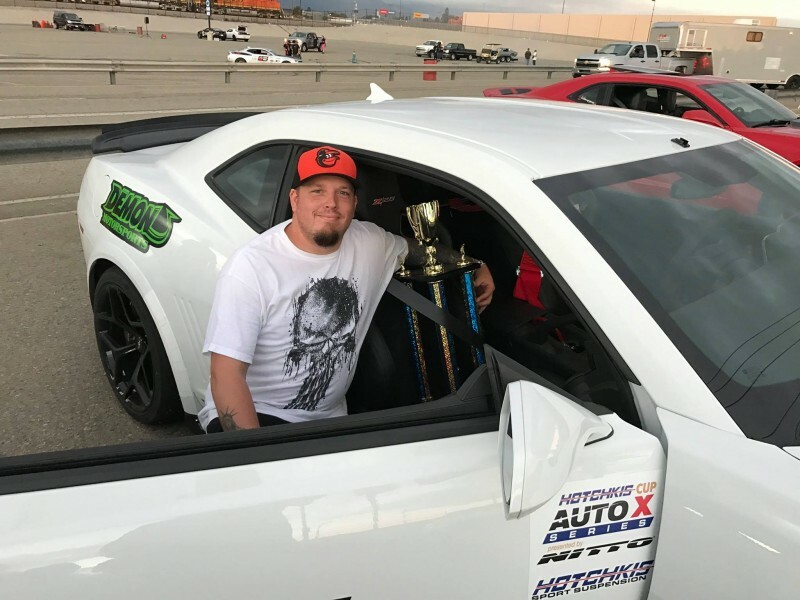 While Chad Ryker took an early lead that lasted up until the final sessions of the day, it was Saturday’s second place finisher, Michael Cuthbertson in the killer Smurf Camaro that came out on top Sunday. Michael did a bunch of upgrades to this car in 2016 and has been working hard to dial in this setup ever since and it paid off Sunday. The rest of the top 6 were familiar names, except Wally Logan who podiumed for the first time in the 3rd spot. 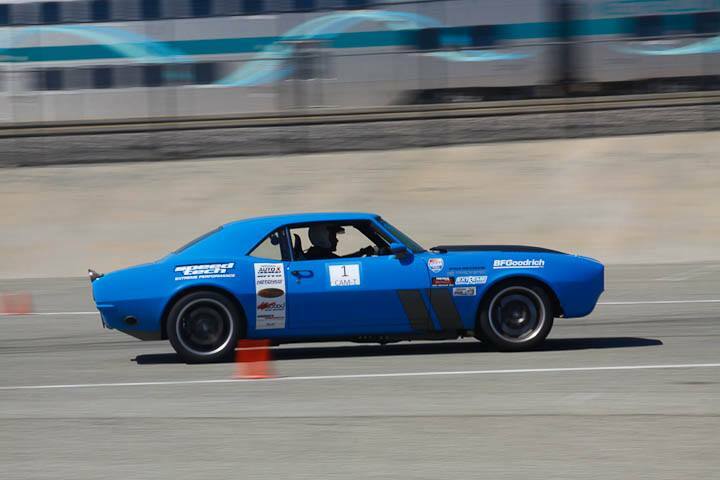 Modern muscle is home to 1983 and newer muscle cars and had a staggering 31 competitors on Saturday and 36 on Sunday! 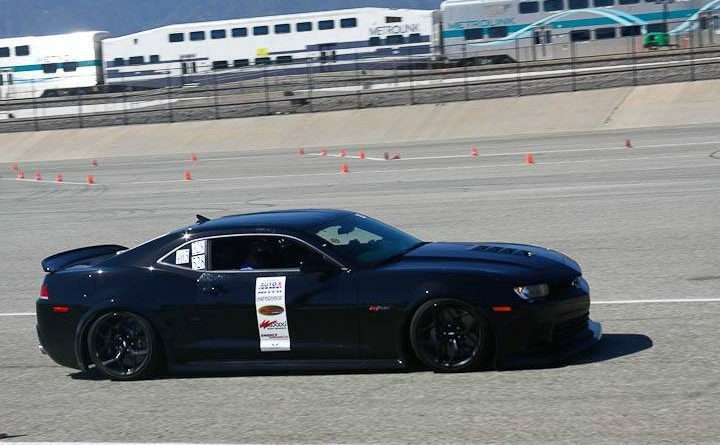 This class has previously been home to a great rivalry between 2016 Grand Champion Jordan Priestley in his JDP test Camaro Evilynn and Hotchkis Cup winner Greg Nelson in his 5th gen Camaro Z28. 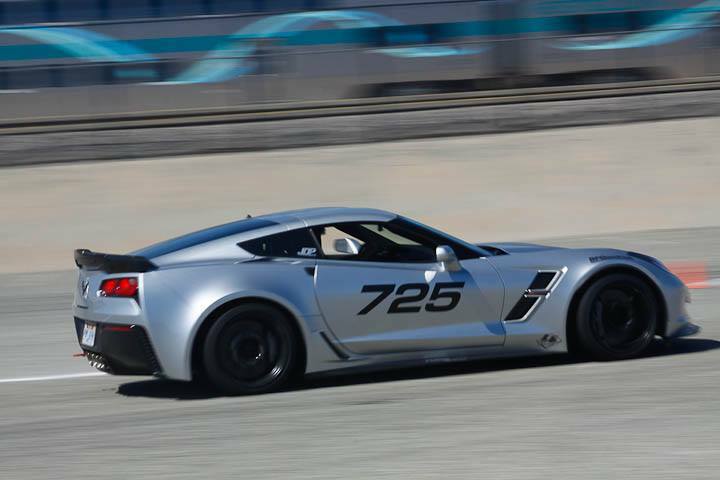 However, the rivalry was not to be as Jordan drove the new JPD 2017 Corvette Grand Sport in the Sports Car class rather than his Camaro. 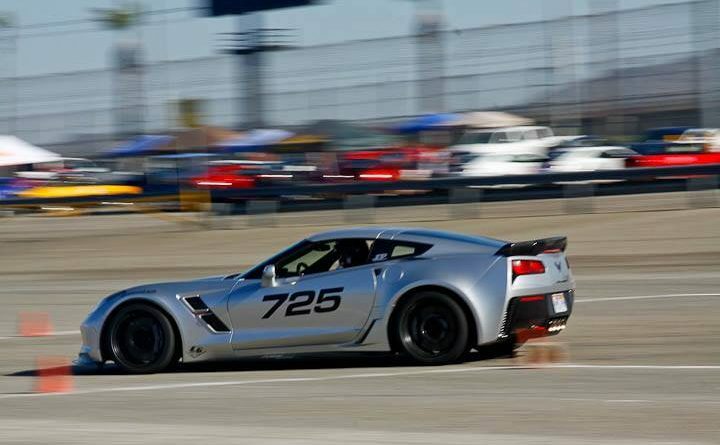 Some say, it was the lure of the amazing performance potential off the Grand Sport that lured Jordan away from Modern Muscle. 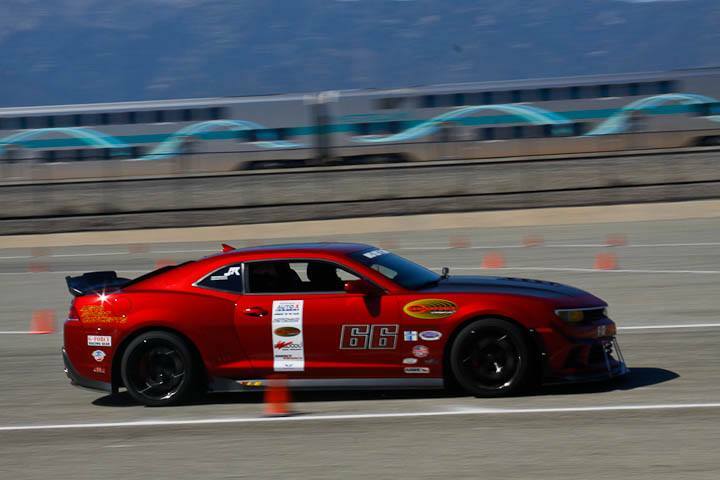 However, we have it on terrible good authority that Greg Nelson was overheard saying Jordan was scared of his Demon Motosports Z28. We leave that up to you to decide! 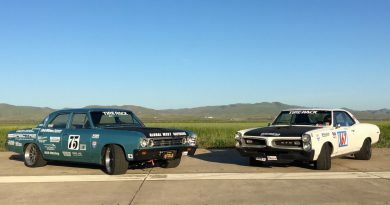 However, making up for Jordan’s absence was “Team Sheely” who brought a fleet of modern muscle heavy hitters. 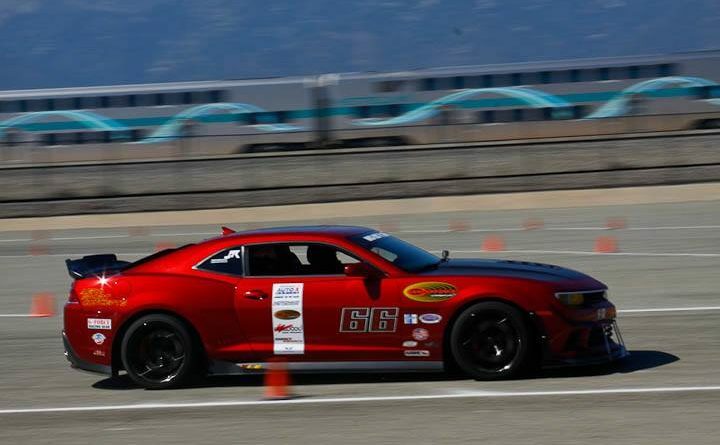 Including a new Camaro Zl1, 2014 Camaro Z28 and a newer Mustang GT350. 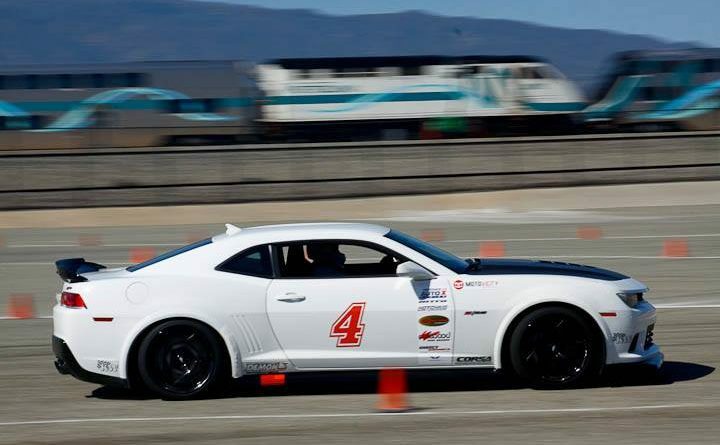 Equipped with these three amazing cars and 4 drivers sharing 12 entries, Team Sheely came ready to mix it up in Modern Muscle (and a few other classes as well)! 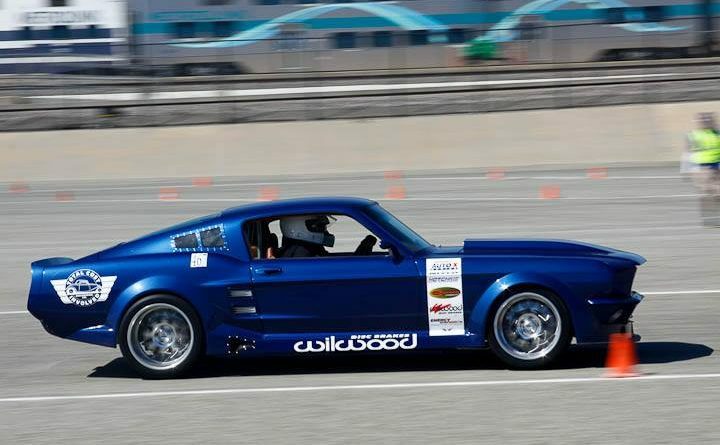 Greg Nelson again topped the Modern Muscle podium. 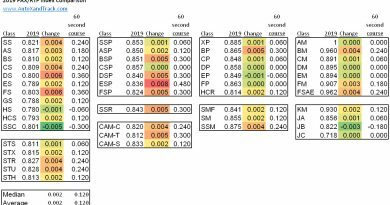 However, the rest of the ranks saw a lot of changes from Saturday to Sunday. Both Paul and Don Gonzales jumped way up the podium to take the 2nd and 3rd place spots. Even more impressive is that Paul only edged out Don by one thousandth of a second!!! Lets check out the other top 10 finishers in Modern Muscle for Sunday. As noted in the event preview article, Modern Muscle is home to the Mid Pack Leader Trophy. This trophy is awarded to the MPL eligible driver according to their performance in the Hotchkis Cup standings. The trophy was created and won by Jason Flaherty. In fact, after his third out of fourth win grumblings of cheating and rigged rules began to leak out into social media. I believe the specific allegations were: “Conspiracy, favoritism, and blackmail are suspected.” However, in a major upset, this weekend crowned a new MPL winner. Congratulations John Grow on the MPL win! 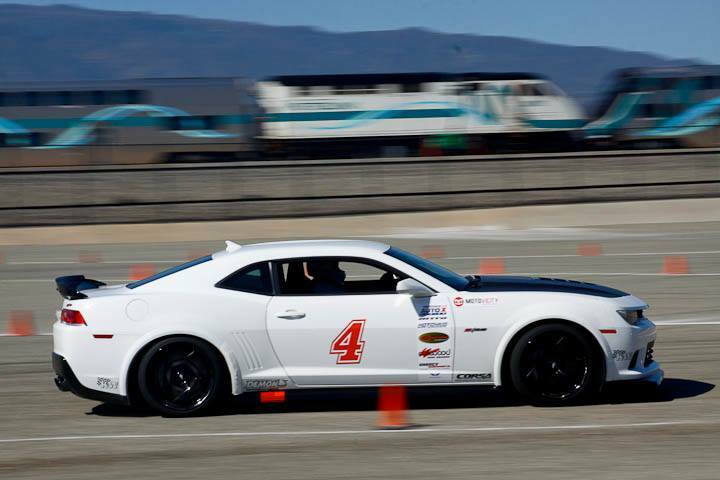 The Sports Car class saw 14 and 11 competitors battling it out Saturday and Sunday respectively. This class has seen more Hothckis Cup winners than any other class and three of them were running Saturday. 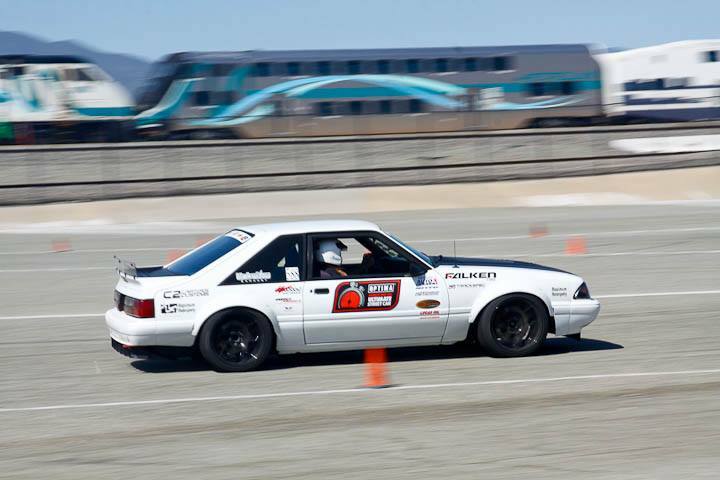 Also, jumping into the fray was Jake Rozelle who was the GTV class winner in the Optima Ultimate Street Car series last year. 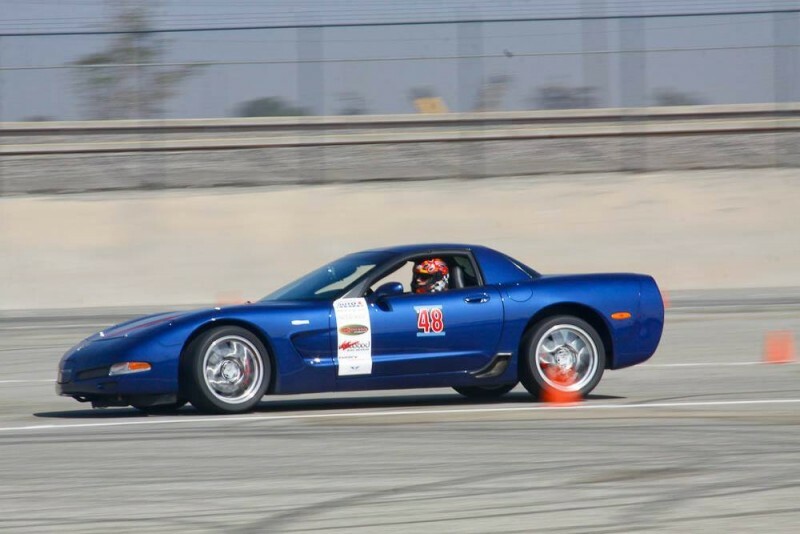 Although, Jake is now running a C5 Corvette. It looked like Saturday’s win was going to Jake Rozelle who led the class for much of the day. 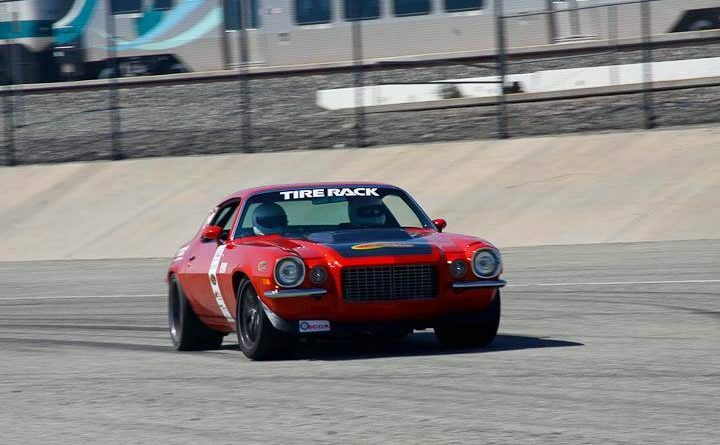 However, on his second to last run of the day Steve Abbott laid down a 34.958 and made him the only car of the day to break into the 34’s as well as gave him the win. Not to be outdone, Jordan Priestley laid down his best time on his very last run of the day and jumped over Jake to land the number two spot. Sunday’s results looked very different. 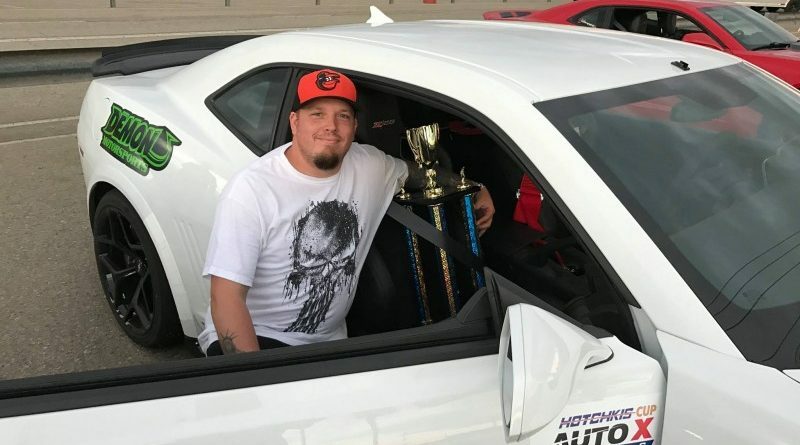 Hotchkis Cup winners Steve Abbott and Tom Kamman ran Saturday only and perhaps more importantly Jordan Priestley figured out turning off traction control all the way transformed the handling of his Grand Sport Corvette. Jordan took the win on Sunday and was the only car to break into the 35’s. Saturday and Sunday saw 9 and 8 Compact class respectively. 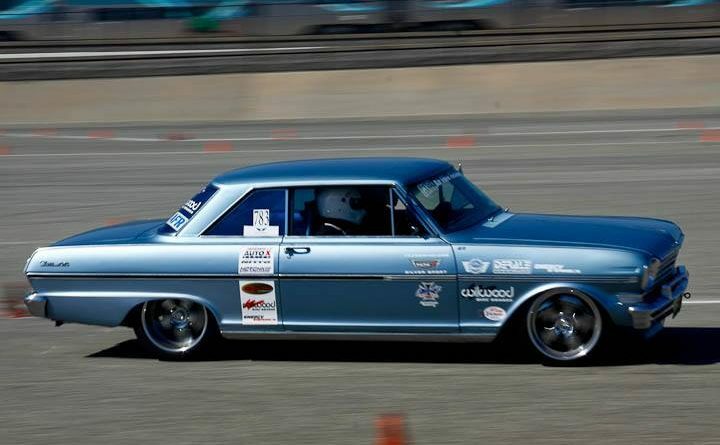 Team Sheely had the car to beat. 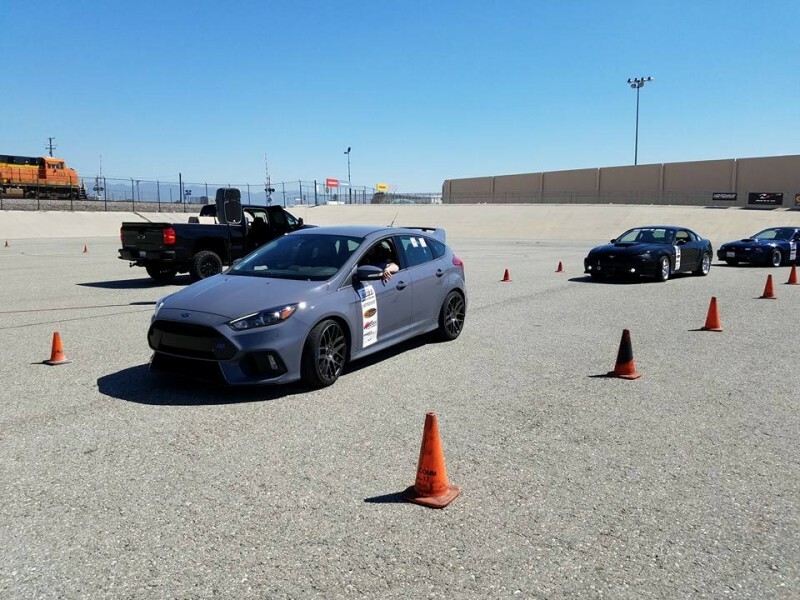 Erik and Pat Sheely were sharing driving duties in the all wheel drive 2016 Focus, finishing in positions 1 and 2. 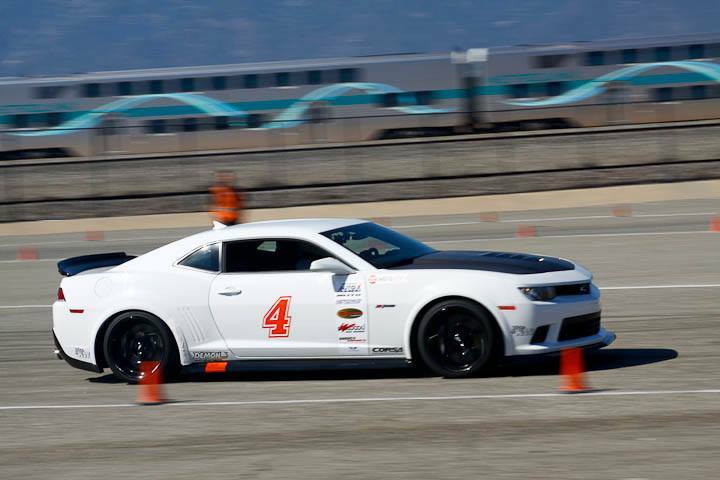 Third place driver was Nick of no last name driving an unknown car. Anyone know Nick’s last name and car? Sunday would see a repeat of Saturdays first and second place finishes. However, Alex in third place gave the Ford Focus a clean sweep of the podium! The truck class had 8 and 5 drivers Saturday and Sunday respectively. This class continues to slowly grow and was home to a huge diversity in years and designs of trucks. 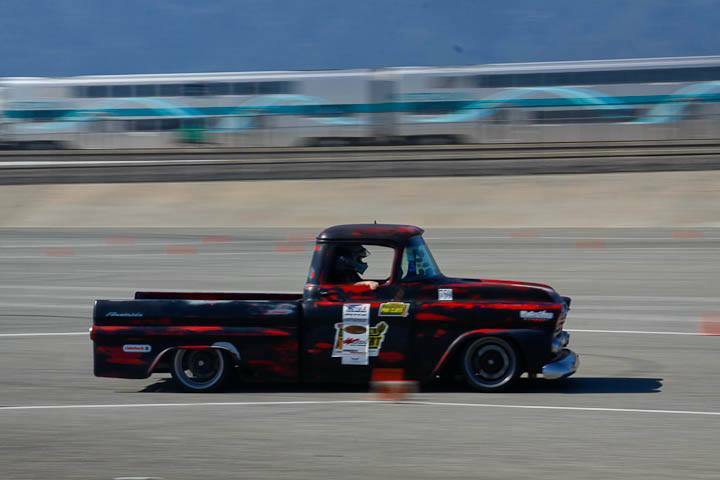 In fact, the truck class was home to the oldest vehicle of the weekend in the form of Wes Drelleshack’s 59 Apache. 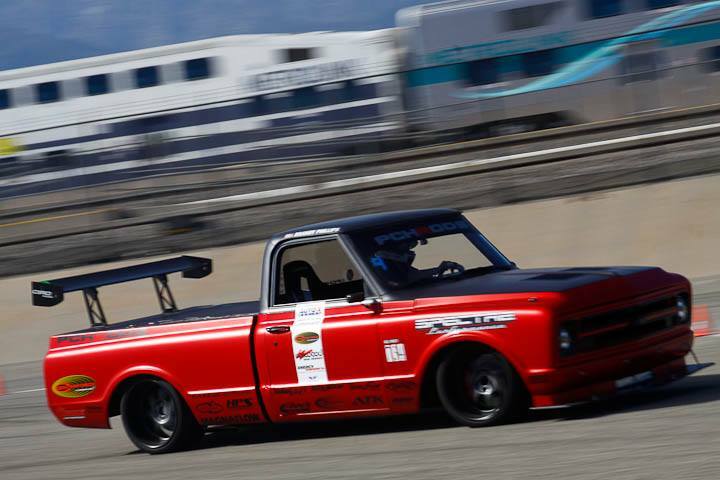 Saturday, Wes Drelleshak came out on top of the podium with Brandy Phillips in her 72 C10R built by PCHRods in second place. Rounding our the top three was Stephen Komlos in his 04 Silverado. Stephen was busy installing upgrades not long before this event which appears to have paid off. Brandy Phillips came back with a vengeance on Sunday and got that first place win with Wes Drelleshak taking 2nd place. 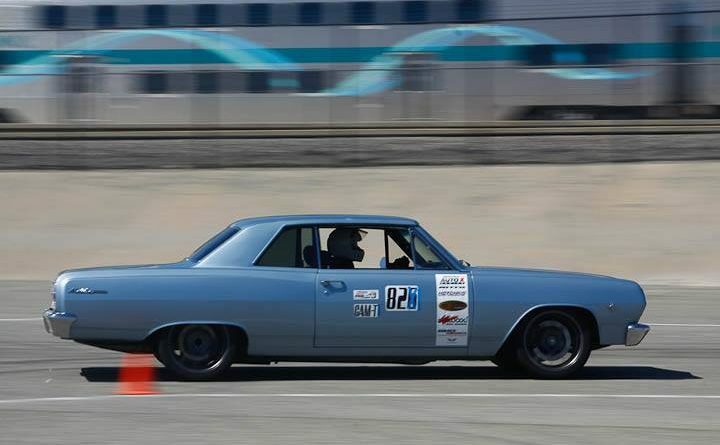 Fresh from two days of autocrossing, Mike Sullivan in his 65 El Camino rounded out the top 3. Congratulations to Greg “the Unicorn” Nelson for taking home the first Hotchkis cup of 2017! Everyone who raced last weekend knows that running as fast as Greg did, and more importantly as clean as Greg did, is no easy feat. But somehow Greg makes it look easy! 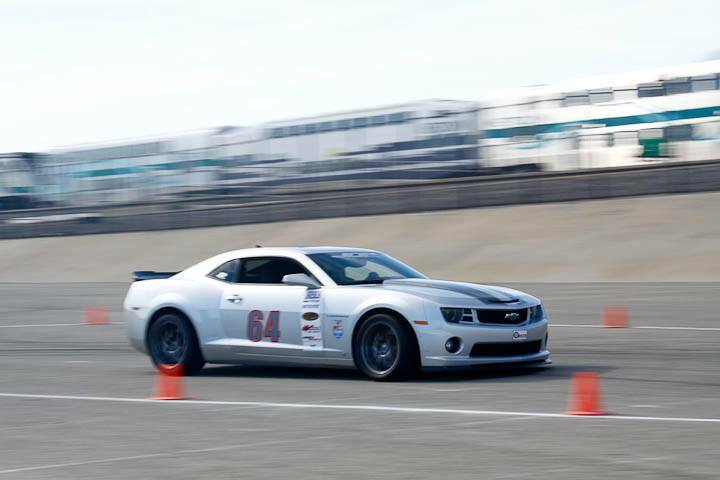 Maybe it was the joy of giving his oldest son Gavin his very first autocross ride along. 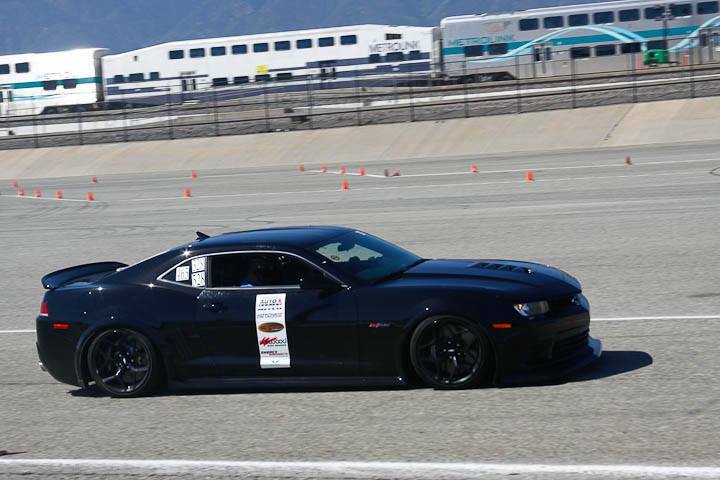 Perhaps that was Greg’s secret weapon, because many people reported their fastest runs with Gavin riding shotgun. Personally, I think it was Gavin’s Mustang jokes! Later, Facebook updates from the Nelson clan showed Gavin and his younger brother Gunner creating their own autocross courses and riding their scooters through it. Awesome!